We only use the best California Walnuts available. 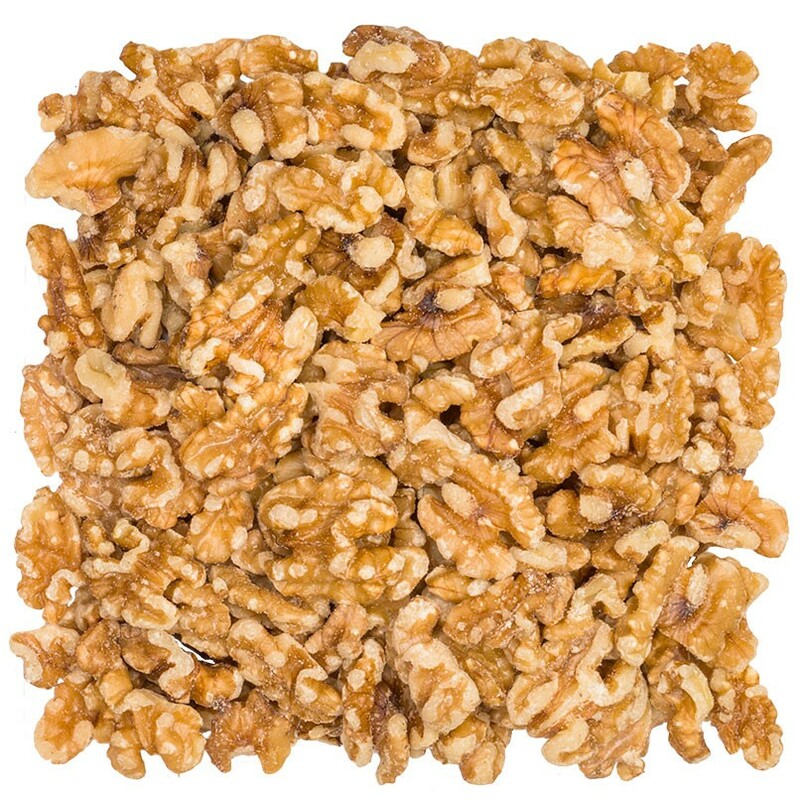 Walnuts are the only nut considerably higher in Omega-3s than any other nut. 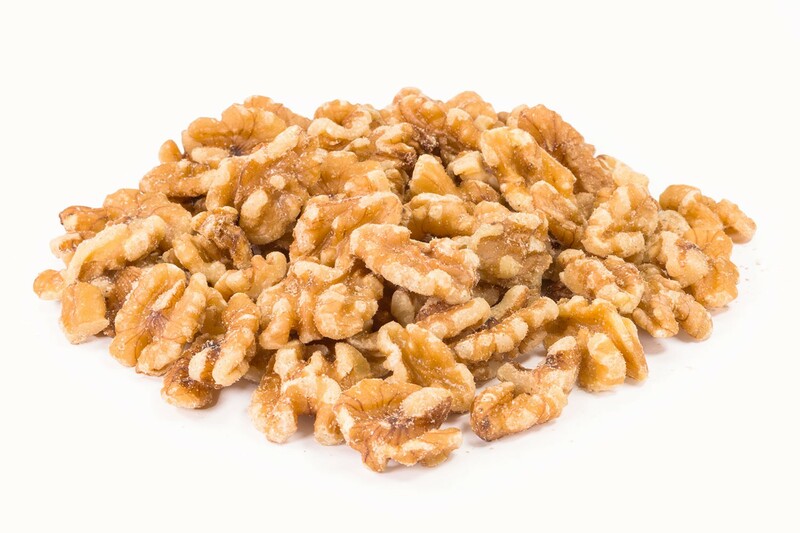 California Walnuts are produced under strict quality controls controlled by the California Walnut Board, USDA/DFA and the FDA which makes these walnuts the absolute best! Statistically, 38% of all Walnut production comes from the United States and 90% of that production is from California. The walnut tree was originally cultivated thousands of years ago near India and surround regions of the Caspian Sea. Walnuts are a tree nut and consuming the skin is the way to optimize the nutritional benefits of this nut. Walnuts are available for purchase all year round but they are harvested in the month of December. Eatnuts.com only use the best California Walnuts available. 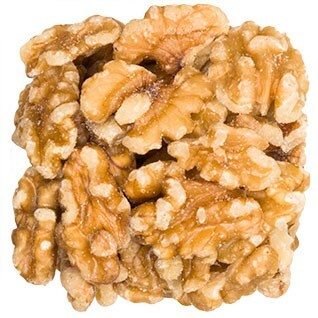 Walnuts are the only nut considerably higher in Omega-3s than any other nut. California Walnuts are produced under strict quality controls controlled by the California Walnut Board.